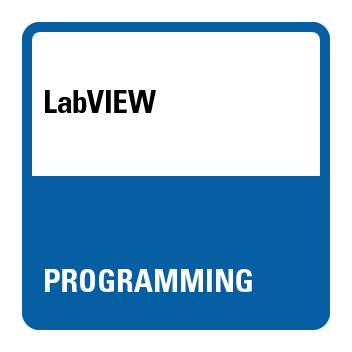 LabVIEW Programming badge holders can build a simple looping or sequencer VI from scratch for single-shot use. 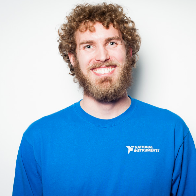 This badge earner is able to use the LabVIEW environment, dataflow programming, and common LabVIEW development techniques. They can create applications using the state machine design pattern to acquire, process, display, and store real-world data.